The Biggest soccer publication in Africa! 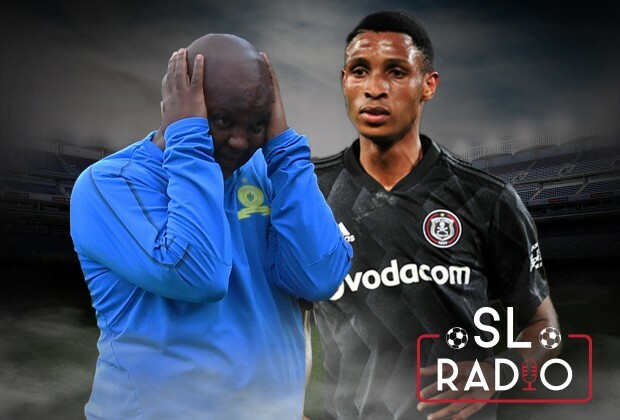 The leader in the latest local and international soccer news — SL Radio Live: Orlando Pirates Runaway Leaders If Mamelodi Sundowns Are Docked Points? SL Radio Live: Orlando Pirates Runaway Leaders If Mamelodi Sundowns Are Docked Points?